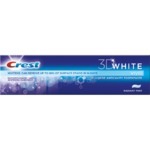 Je l’ai bien aimer au début mais je me suis vite rendu compte qu’il me rendait les dents vraiment sensible. Blanchir les dents me prenait vraiment du temps Et je voyais pas de résultat concrets. Moi je vous conseille pas ce produit. 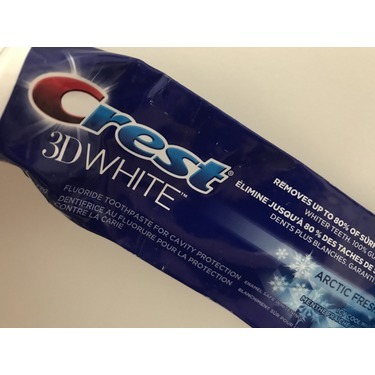 Si vous désirer vous blanchir les dents aller voir un dentiste ou prendre les bandes. 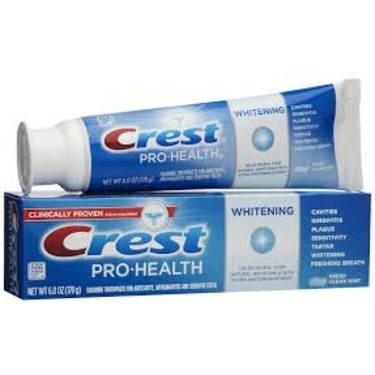 I really dislike this toothpaste. 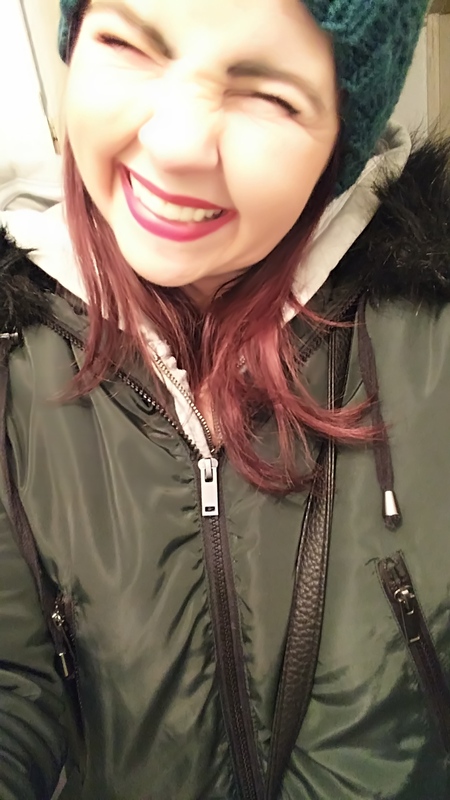 I strongly dislike the grainy/gritty texture it has. I won't buy again. 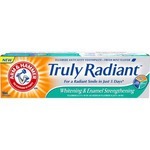 I'll stick with colgate total... it does a better job. 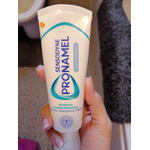 I was using this toothpaste, although it is more expensive than some, thinking it would be a good product. 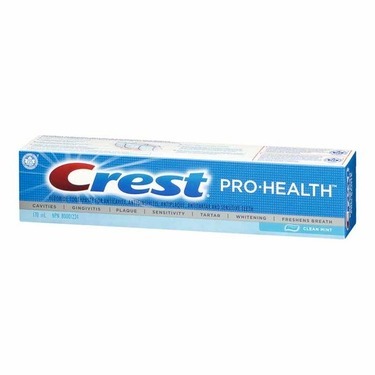 Then I went to the dentist and the hygienist asked me specifically if I used "Crest Pro Health" toothpaste. 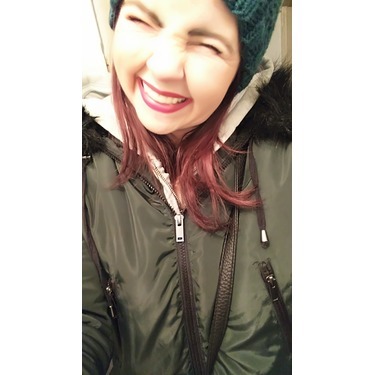 It turns out she found the tiny blue beads imbedded in my gums, and she noted that this is a common occurrence! our dentist does not recommend due to this. 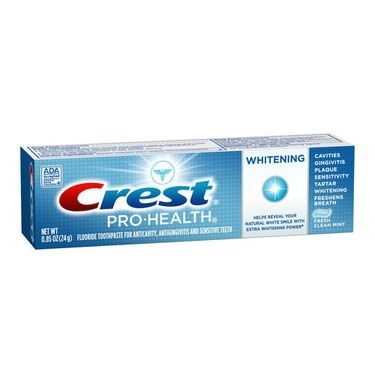 She said the beads serve no purpose and they are unsure what negative affect they could have on your gums... Also makes you wonder what the blue beads are doing to the environment. 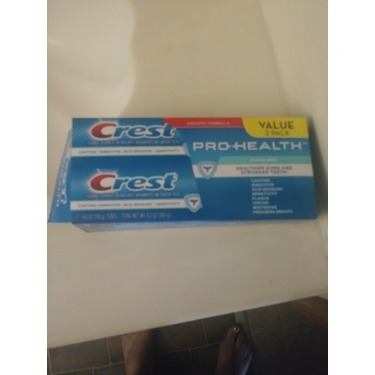 I tried this toothpaste as I am always looking for affordable whitening toothpastes, I did not see any visible thoothpaste resulting in whitening of my teeth after use. I did not like the taste, either make it plain, or more mint, but when its too subtle in taste it makes no sense. 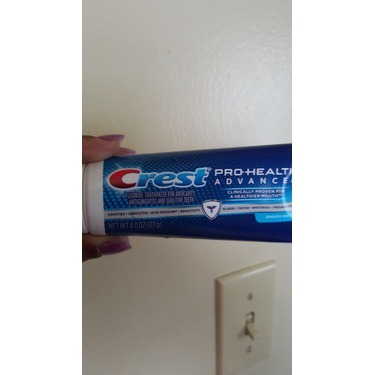 I would prefer this thoothpaste to be more mint in taste, more refreshing. 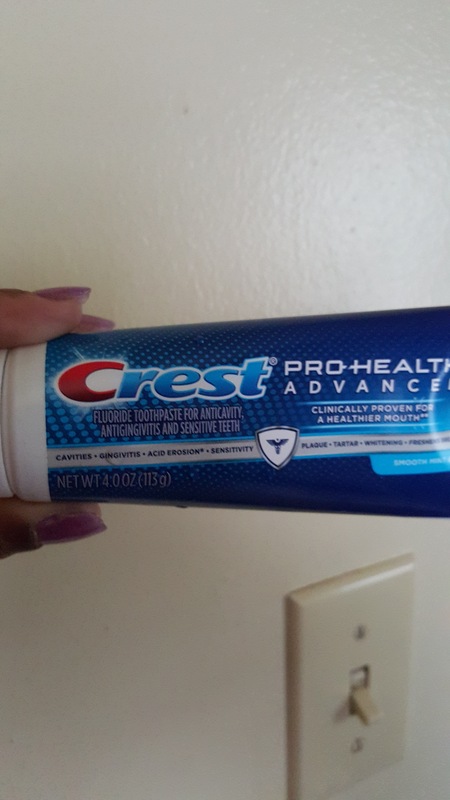 I had to use mouth wash on top of this toothpaste. 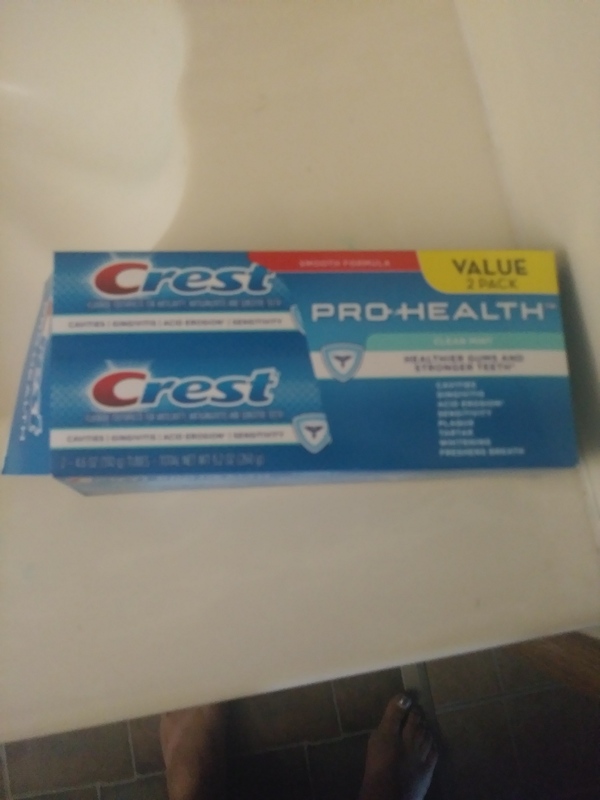 Ive purchased Crest many times in the past and never had any issues, but for some reason for the last 6 years or so it gives me weird scum in my mouth. 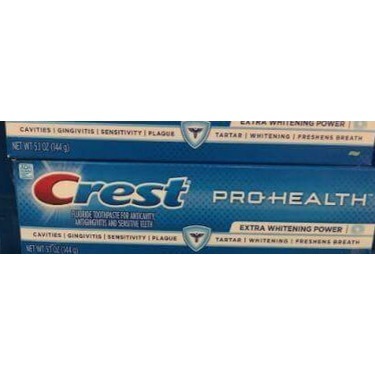 I dont know what it is about Crest that gives me it. 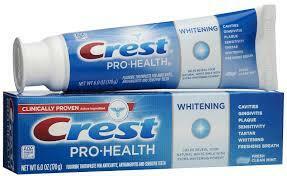 I also find the mintyness isnt very intense with crest so not too long after brushing my teeth I find my breah stinks. 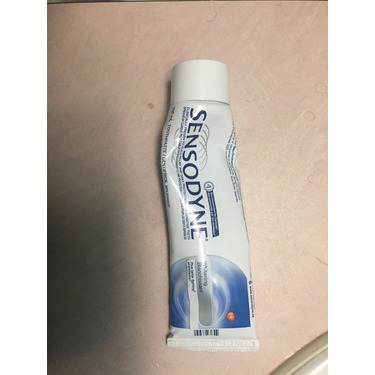 DO NOT USE THIS! 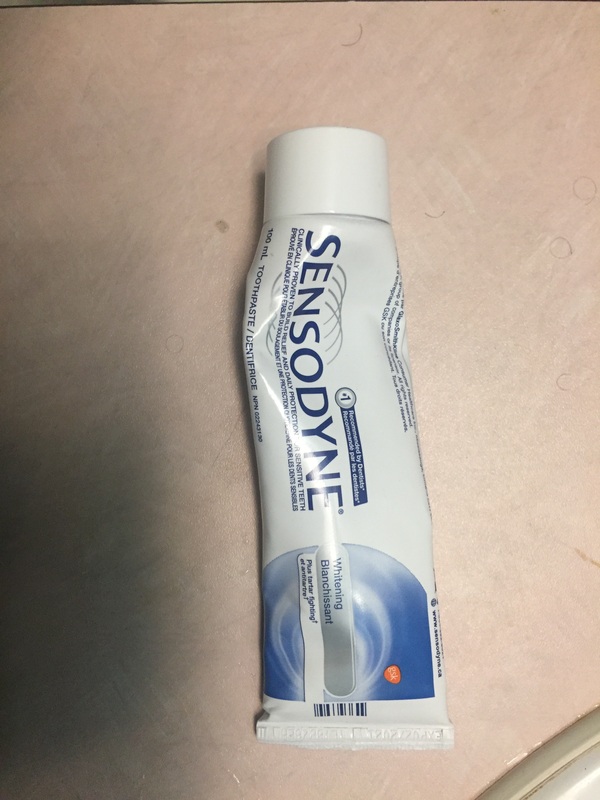 THE BLUE SPECKS IN IT ARE MADE OF POLYETHYLENE (PLASTIC) AND GET EMBEDDED IN YOUR GUMS! I do NOT like this product! It was far too harsh and made my tongue bleed! 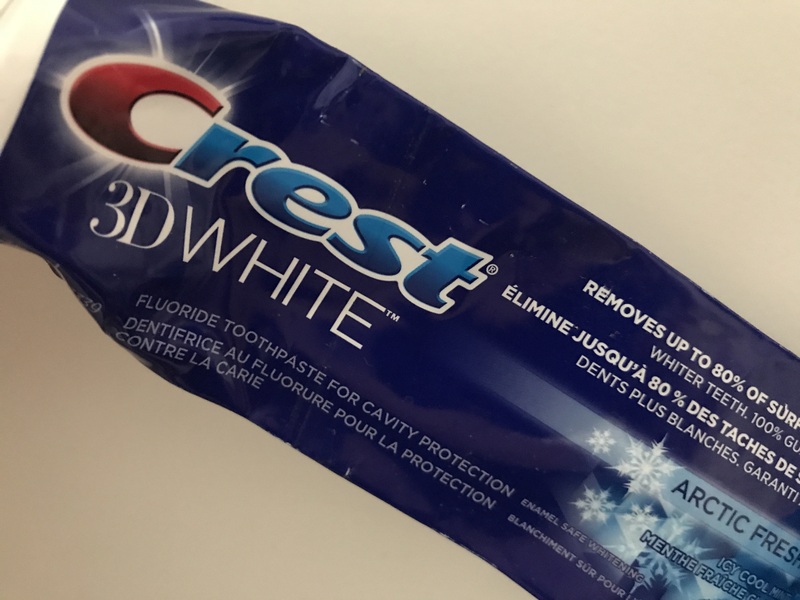 It is a disgusting product and I do NOT recommend it to anyone! It was too strong and make my inside mouth hurt. It also not makes enough foams. I didn't like it.. 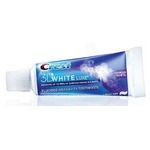 I like a toothpaste with a good amount of foam this has none at all. Taste was ok but burned my mouth slightly. Was gritty and had to rinse several times to get it out. Will not buy!